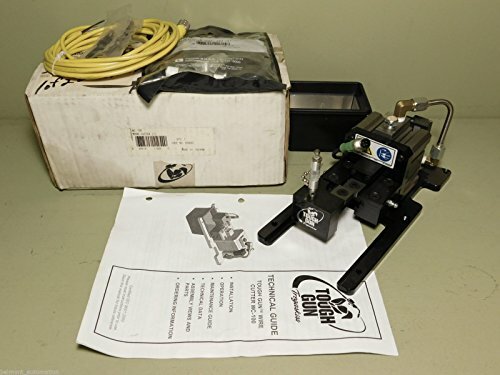 BRAND NEW - Tough Gun Tregaskiss Tough Gun Wire Cutter WC-100 As shown in pictures. BRAND NEW, NEVER USED. There are no issues to note. All of our electronic parts are guaranteed and come with a 60 DAY REPLACEMENT WARRANTY. 100% Money Back Guarantee. FAST FREE SHIPPING! For USA and CANADA. EXPRESS & OVERNIGHT SHIPPING AVAILABLE UPON REQUEST IF NEEDED. View More In Proximity Sensors. If you have any questions about this product by TOUGH GUN, contact us by completing and submitting the form below. If you are looking for a specif part number, please include it with your message.